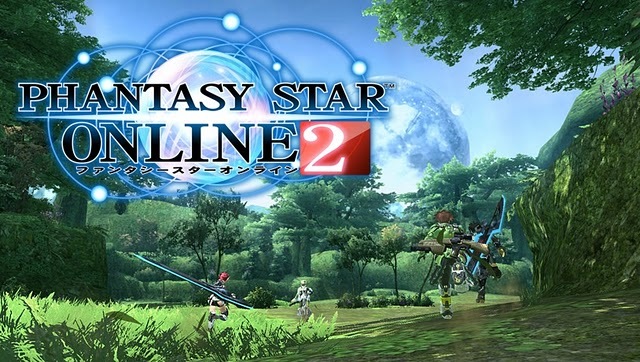 An undisclosed source recently revealed to TSSZ that SEGA have no plans for a Western release of Phantasy Star Online 2, despite the fact the game is fully localized and ready for English speaking audiences. The source claims to have gathered the information following a recent meeting with a SEGA employee but little more information is offered regarding the validity of the claims. According to the report SEGA have fully localized Phantasy Star Online 2 for English speaking territories but apparently this is currently only for English speaking Asian regions. The individual claims that SEGA have no plans for a Western release as they do not feel Phantasy Online 2 would be a profitable venture, debatable when you consider the huge fan-base that grows with each day. As the source cannot be verified we suggest you take this report with a grain of salt. However fans of the Phantasy Star franchise will not be unaware of the poor decisions that have led up to this point, giving ample credit to otherwise unsubstantiated rumors.